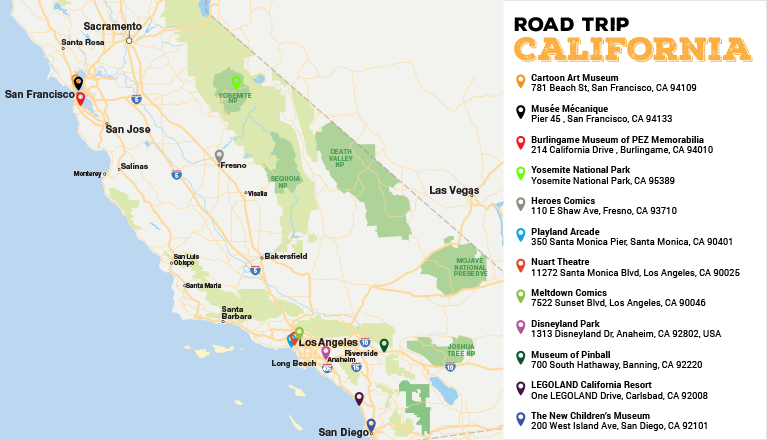 California may be well-known for its endless sunshine and miles of beaches, but the Golden State is also home to great museums, theatres, comic book stores, and other family attractions. 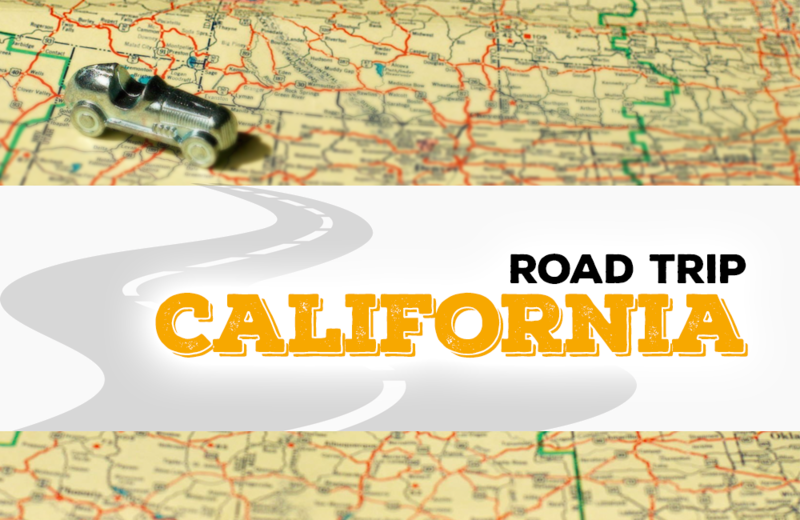 These are Toy Tales’ top recommendations for places to visit when in California. San Francisco Art Exchange offers visitors to the gallery insight into the world of popular culture, music icons, and classic movies through an impressive collection of original artworks, photographs, and rare prints.